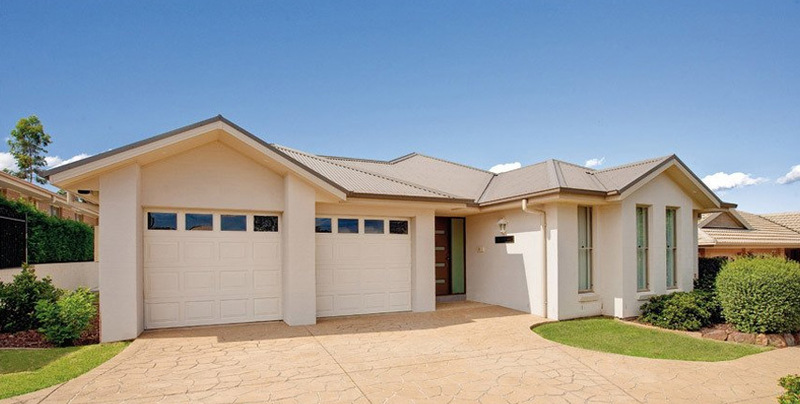 Located in Maroochydore, OPS Services are the Sunshine Coast’s leading garage door installation and repair team. If you need assistance with automatic doors or gates in your home or office, we are the business to call. We always strive to put quality workmanship as our number one priority, while making sure you get a fair price. If you want an installation or repair that is guaranteed to last, then call us at OPS Services today on 0422 852 094. 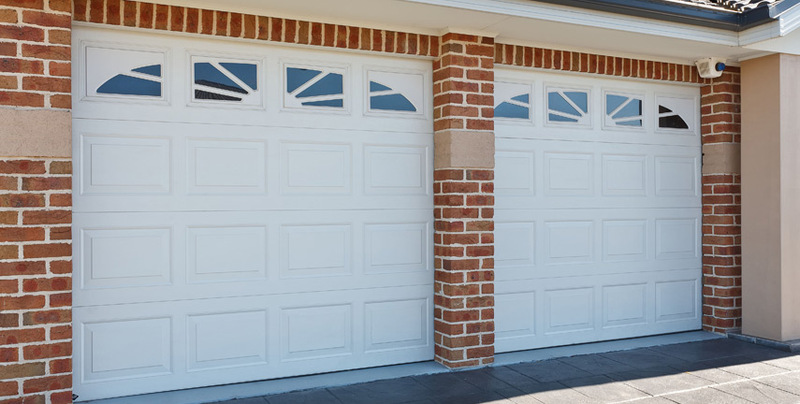 Looking for a new garage door & gate? 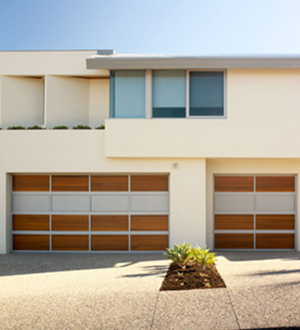 OPS Services is the Sunshine Coast’s all in one garage door and gate service. 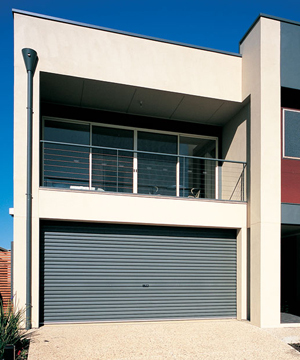 Whether you are after new garage doors, roller doors or roller shutters for your home or business, we can assist you. Fully qualified and fully insured, you can always expect quality results from our team. From quote to completion, our aim is to ensure we always provide our clients with transparent service that surpasses expectation. 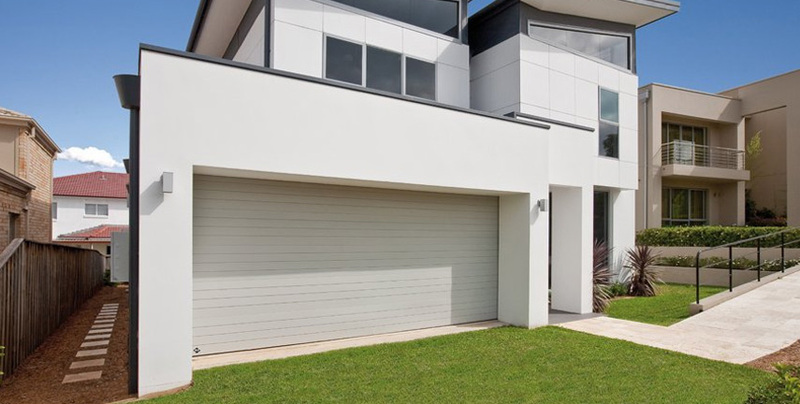 With over 15 year of professional experience, OPS Services are the Sunshine Coast’s specialist garage and roller door team. Operated in Maroochydore, On Queensland’s Sunshine Coast, we provide our services to clients from Mooloolaba, Kawana, Noosa, Nambour and beyond. We operate Monday to Friday from 8:00am to 5:00pm. 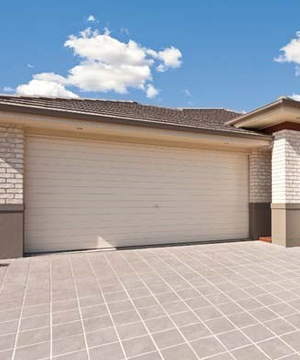 Maroochydoor’s OPS Services are the team to call for all your garage and roller door needs. Residential or commercial, we will provide premium quality service for any job at a fair price. 0422 852 094 to find out more about our services and pricing. You can also send us a message via the enquiry form on our contact page.